The webpages dedicated to KA1 School and KA1 Adult learning mobility projects are up-to-date with the necessary information to submit project proposals and the 2018 application forms. 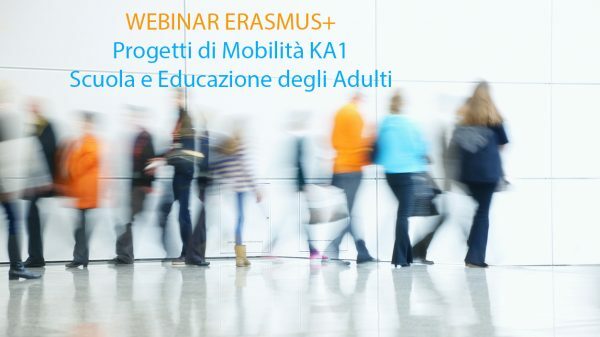 With a view to the 1 February 2018 deadline, the agency organises an informative webinar on Thursday 14 December from 2pm to 4 pm, dedicated to the Key action 1- Learning mobility projects for school and adult education. For further information: mobilitascuola@indire.it (school sector) / mobilitaeda@indire.it (Adult sector).